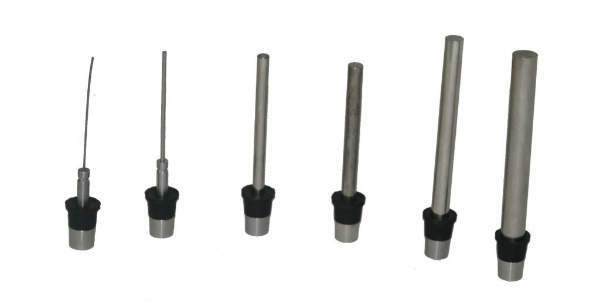 SIFCO plating tools consist of an insoluble anode, normally graphite, and an insulated handle. Since high currents are passed through the plating tool, heat is developed. 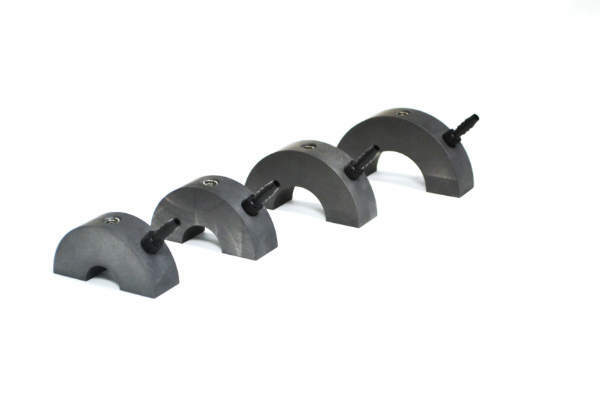 All graphite anodes are prepared from high-purity graphite with less than 20ppm iron. 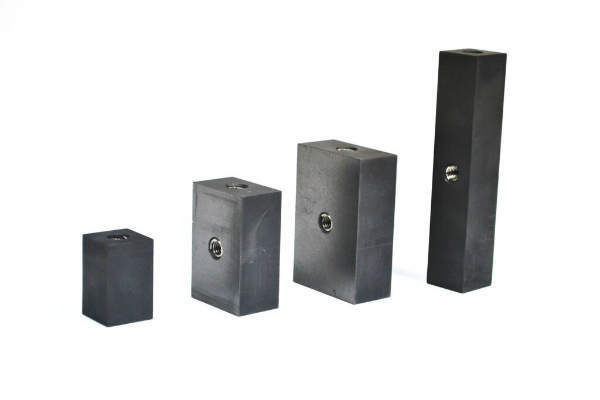 A wide variety of graphite and platinum-clad niobium anodes can be fabricated to meet your needs. Platinum-clad material is available up to 152mm (6in) wide and in any length. Please download this brochure to find out more about SIFCO's Anodes.